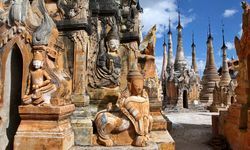 Myanmar is a country of history, culture, and incredibly beautiful landscapes, and we are delighted to be offering holidays there. 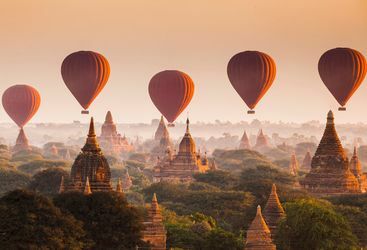 Original Travel offers different ways to see the best of what Myanmar (Burma) has to offer: be it a tailor-made tour of the best bits from Yangon to Bagan and Lake Inle; or a set departure cruise along the famous Irrawaddy River from Bagan to Mandalay. 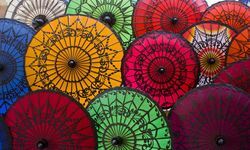 Whichever way you choose to see this magical country, you will never forget the eye-catching pagodas in Yangon, the village life around Inle Lake and the sheer charm of the local inhabitants. 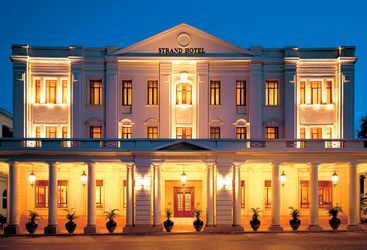 Most visitors will arrive into Yangon, which is a relatively quiet and charming city. The undoubted highlight here being the Shwedagon Pagoda, a stunning and extremely humbling place where we can arrange for visitors to take part in a robe offering ceremony with some of the temple monks. 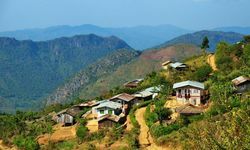 There is a relatively well worn path for travellers exploring Myanmar - and for very good reason. 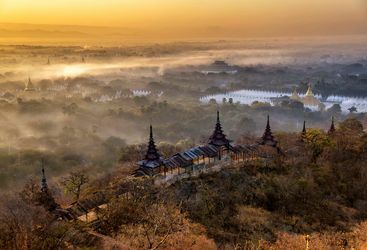 The temple strewn landscape of Bagan is a photographers dream, so ensure all camera batteries are suitably charged. This is also the perfect spot to view the landscape from above, with a serene hot air balloon journey. In the interests of expediency, the flight to Mandalay has replaced the road, but a visit is still well worthwhile. 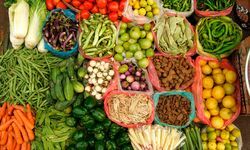 Highlights here include the wonderful alms collection at Mahagandayon monastery, when over 1,000 monks gather to collect their daily meal from the local Buddhists. 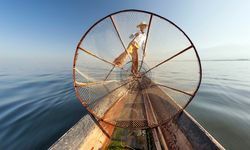 The tranquil setting of Inle Lake also feature highly on most visitors lists, where the labryinth waterways are best explored by boat or kayak. Finally, if all that culture starts to overwhelm (unlikely, but not out of the question), then might we recommend a bit of beach action? 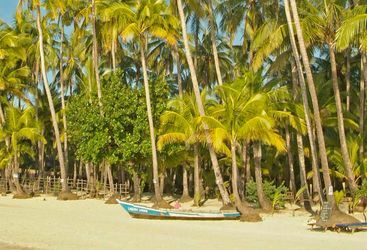 Yes, even Myanmar has its elite beach retreat, in this case Ngapali Beach, a quintessential white sandy beach with palm tree backdrop sort of place. 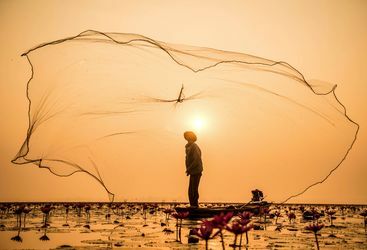 While Ngapali might be the last stop before returning to Yangon, there is another way to see the wonders of Myanmar that we strongly recommend - namely a boat trips along the Irrawaddy between Yangon and Bagan on board a luxurious river boat. 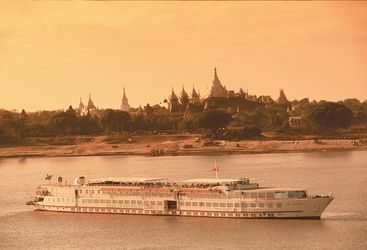 Cruise the legendary Irrawaddy river in the lap of luxury. Float along its remote northern stretches on an elegant river boat witnessing buffalo cooling in the shallows and shimmering gilded pagodas. Float past charming rural villages and visit markets packed with spice. 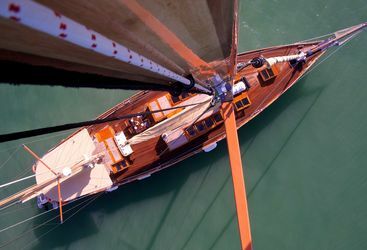 Then while away the hours on the sun-drenched deck of your vessel dipping in and out of the turquoise pool. 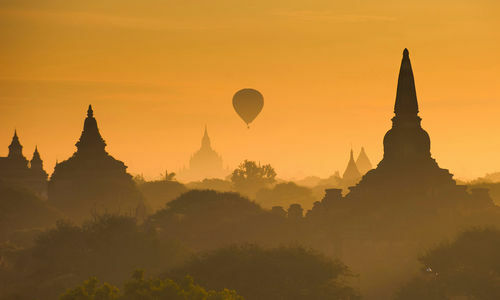 Wake up early just before sunrise for a hot air balloon ride over ancient Bagan. 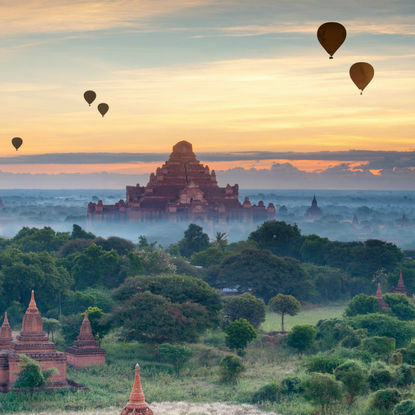 As you drift up into the air, take in the sensational bird's eye views of the pagoda-studded plains and 13th century temples, all the more romantic in the rosy morning light. Upon landing, indulge in a champagne breakfast and soak up the scenery this time on terra firma. 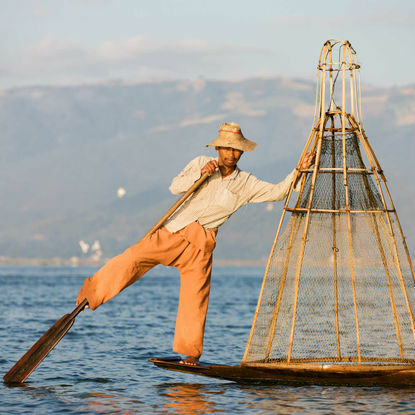 Navigate Inle Lake's serene waterways on a fun canoe ride, the go-to mode of transport. Your local guide will help you navigate around the stilted villages and floating monasteries that make up the region's iconic scenes. 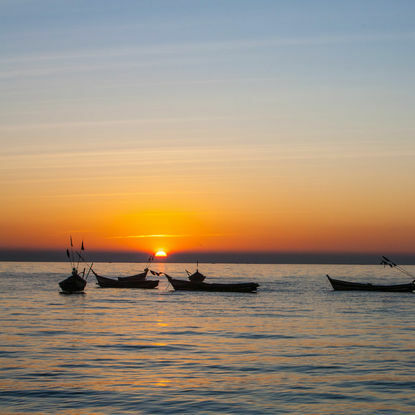 As you paddle, meet Intha fishermen using traditional methods unchanged for centuries and step ashore to see artisans masterfully shaping mother of pearl souvenirs such as trinket boxes and dainty ladles. 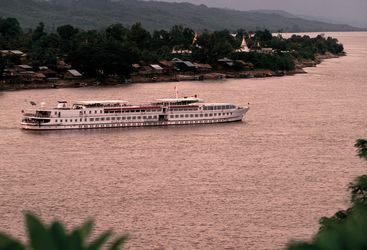 Cruising the Irrawaddy and Chindwin Rivers is a sublime way to see the sights and sounds of Burma. 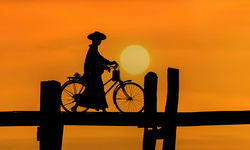 My highlight: Spend plenty of time in Bagan exploring - preferably by bicycle. 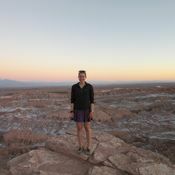 Don't miss watching the sunrise from one of the pagodas, but remember to take a head torch and be careful climbing - health and safety-approved, it's not! 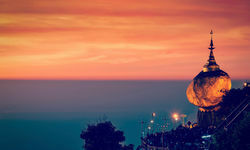 A two week itinerary in Myanmar costs from £4,835 per person. Basically we had a super time. Both the trips we have done through Original Travel have been 'happy' and are much more agreeable than group tours in large hotels. I was surprised by the high standard of the hotels and the excellent service. As you said, your people on the ground are very efficient and everything went according to plan. Thank you for your help with a fabulous trip to an enchanting country. Thank you so much it was the most wonderful holiday, one I don't think that we will forget for a long time, in fact lets make that forever.